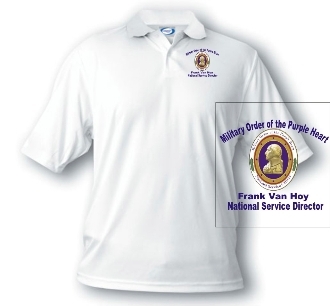 NSO Personalized Polo Shirt. Dye printed. FREE SHIPPING!